Grace Sacral Heart Marathon Starts This Friday! It is time again for our monthly marathon event! 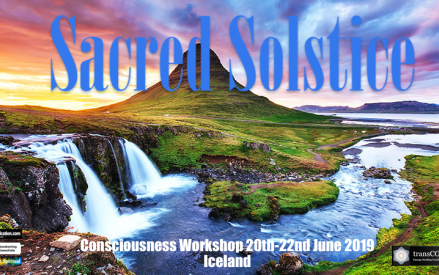 These 3-Day intensives are a form of exposure therapy to heart-level/love-based energies, where tremendous insight and compassion are not only experienced, but also anchored into a our system in a way that our old patterns lose tremendous ground and new methods and ways will be unveiled to feel differently, understand more, and become more compassionate. 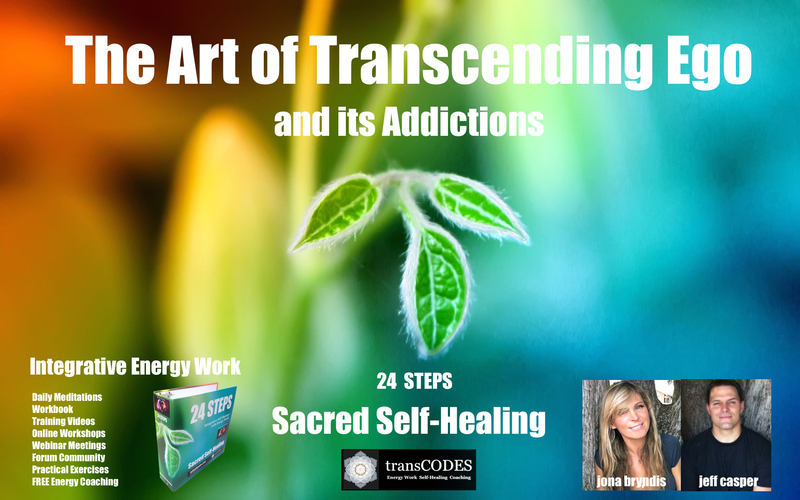 Each marathon is a three day, nine transmission event that focuses on one of the modalities offered through Transcodes and SelfUnificaiton that have brought about some of the most transformative experiences for those who have joined in on them. And even if you cannot join all nine sessions, we still recommend it as long as you join in on one transmission per day, as the intention and the group focus still allows for a great depth and healthy change. Participants are also encouraged to ask questions, clarify experiences and be open about what they are feeling and sensing via the forum or email. 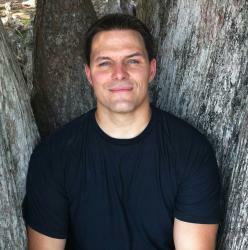 The various forms of expressing, communicating, and experiencing offered are important as we know through this approach the chance for long-lasting change increases. Overall, the experience of the marathons is intense for most, but the environment created allows for letting go of old ways, sharing, community and growth. 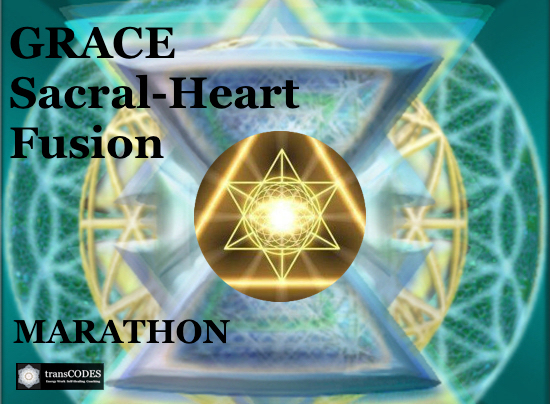 This month, we are hosting the Grace Sacral-Heart Fusion Marathon. The work associated with the Grace Sacral-Heart is geared towards clearing and integrating emotional issues and trauma as well as the reprogramming of our systems shifting from lower vibratory reactive choices to those of the heart. As this focus takes hold, we will begin to sense and work through where we still have reactive, emotionally charged decision making. Survival based programming will also be cleared with higher vibratory solutions coming in to enhance our overall energies and choices. And, activation of heart-level based energies will begin to reprogram our systems from this paradigm. The power of allowing this connection can aid anyone in letting go of not only excessive emotionality and reactivity, but also allows us to learn how to align further to high vibratory energies of the heart and the Divine Connection within. 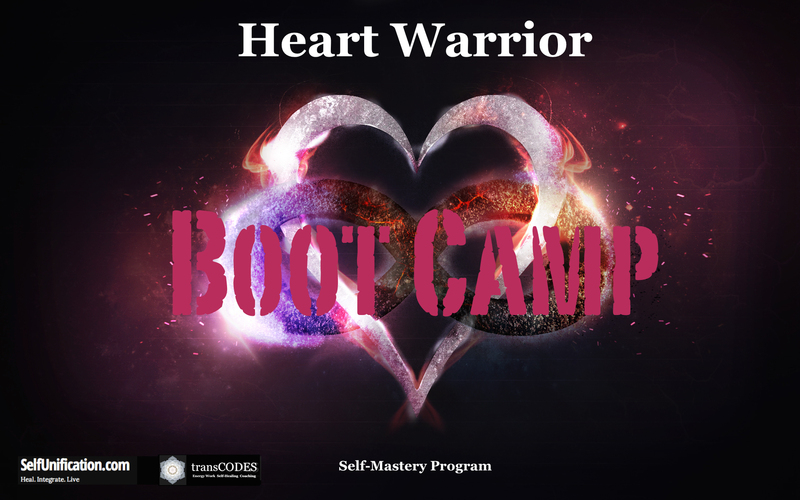 With the focus and intention set forth by this event, be prepared for intense sensations, some good healthy challenges, and also experiences that take you past various limitations to a space where the heart becomes the obvious choice for moving forward in your life. Come and experience the power of these events first hand. 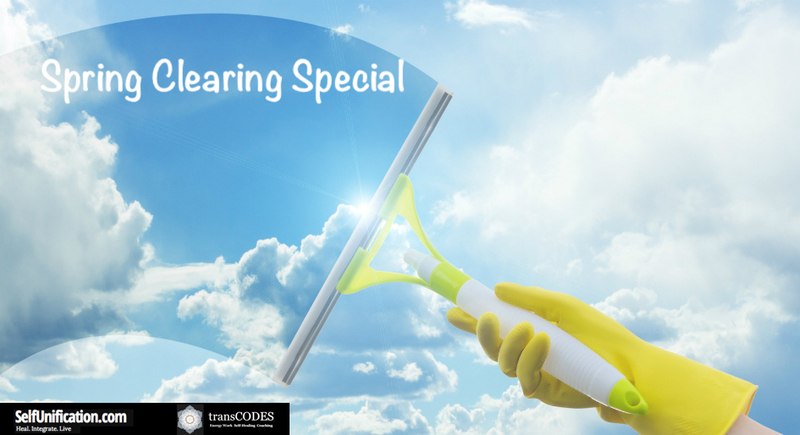 You’ll be amazed as to what can come up and what can be healed! Please click here to learn more about this event or to sign up! 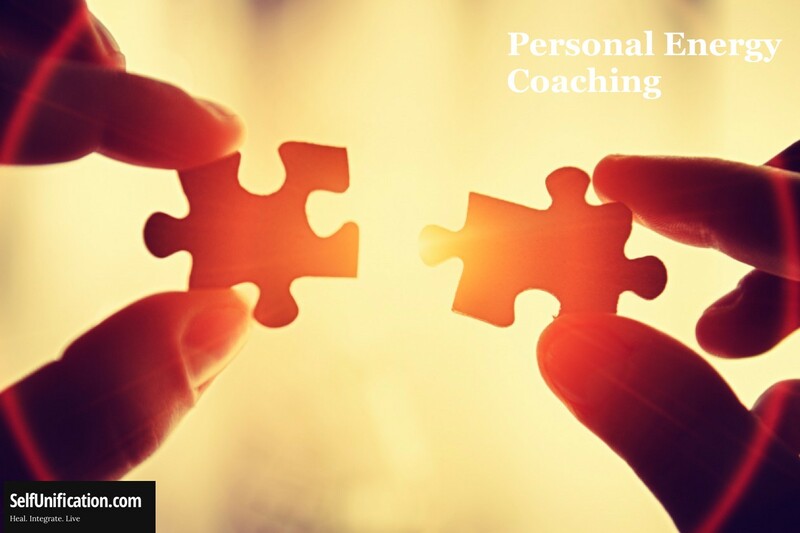 Email me at Selfunification@gmail.com to sign up for an initial free coaching session!